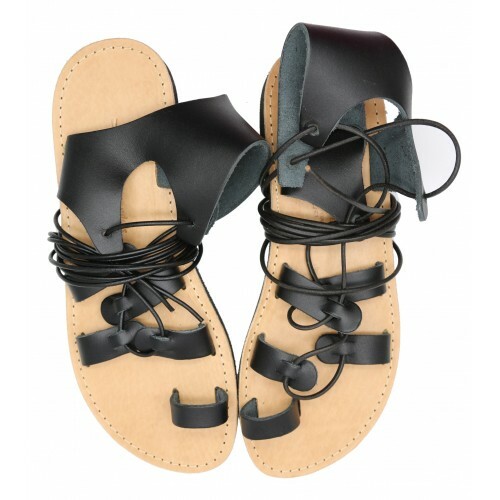 The Aphrodite is a classic lace-up sandal that you can wear as you wish. Wear the laces high or low on your leg. This contemporary black version of the ancient classic has the addition of a comfortable back to hold your heel. We named it after the goddess of love simply because we love it! 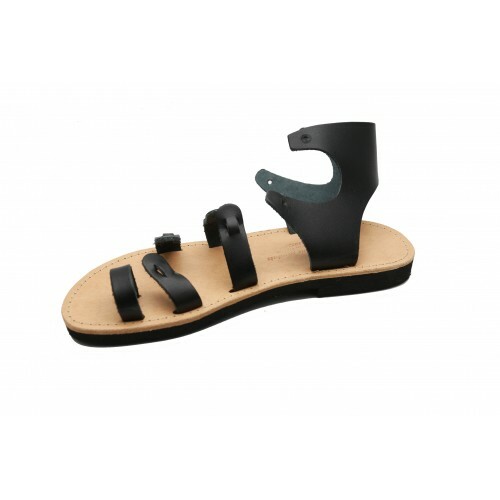 To avoid accidents this model has a non-slip sole.